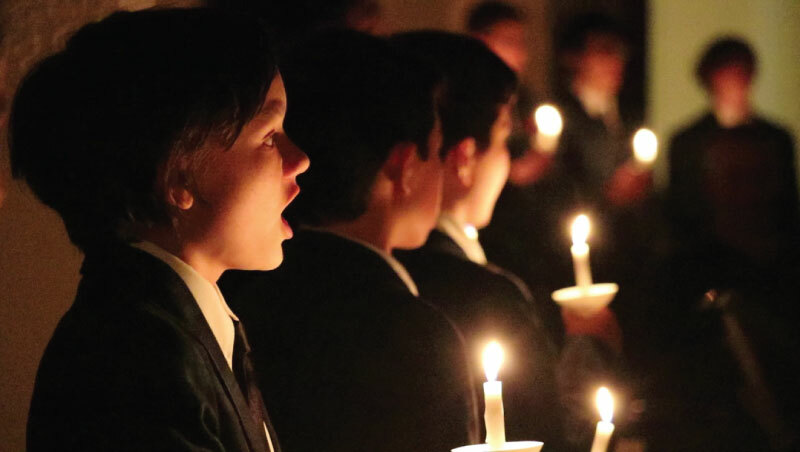 Pacific Boychoir Academy · Harmonies of the Season (12/7) -- PLEASE BUY YOUR TICKET AT THE DOOR NOW! Harmonies of the Season (12/7) -- PLEASE BUY YOUR TICKET AT THE DOOR NOW! Thank you for purchasing your tickets directly here, at PBA, or when the door opens at 7pm. Prefer reserved seating? Extra Perks? Consider Season Tickets! Come early for a pre-concert reception; includes one Complimentary Ticket! Click here to purchase a Season Ticket instead!